Learning to install Ground-Source Heat Pump (GSHP) systems will enable participants to open new markets and offer customers a low-maintenance, economical, and environmentally friendly alternative for their space conditioning needs. HRAI is drawing on 30 years of pioneering work of IGSHPA, which has accredited thousands of installers across North America and around the world. Click here for more information and course schedule. Attendees will learn how to properly design a residential geothermal heat pump system, starting with the benefits and types of ground source heat pumps. They will also learn the design process, including energy loads and requirements and how to calculate loads; how to select mechanical systems; site, geology and soil conditions; ground heat exchanger design; pumping, interior piping and header design; and economics of the design. They will also learn the calculations required to work through a sample problem. 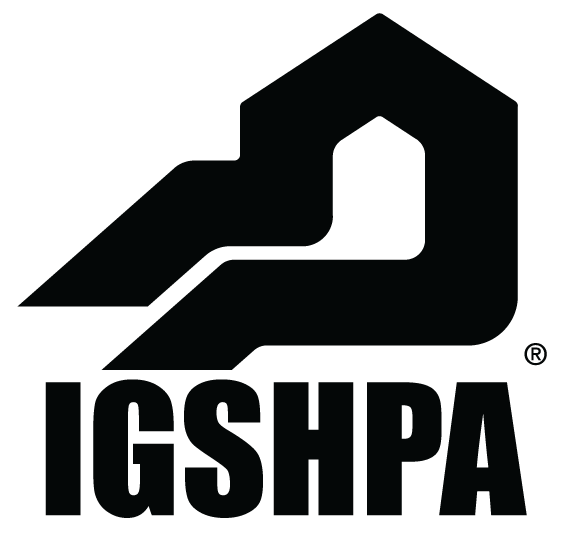 Upon successful completion of an exam, participants will become an IGSHPA Certified Residential Geothermal Designer.